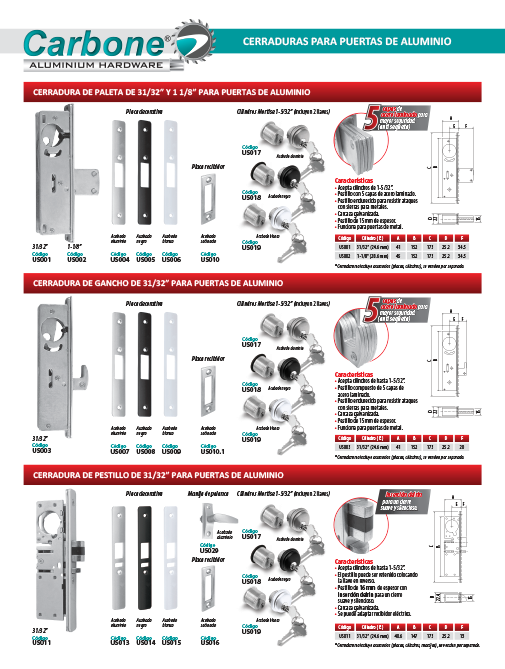 Carbone Panamá has the best aluminum door locks and hardware for architectural projects in one place and at the best price. 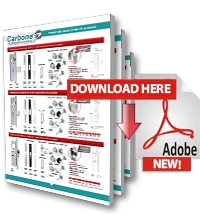 Carbone Panamá has the best aluminum door hardware, automatic door systems and all the material and hardware for architectural projects in one place and at the best price. • Accepts cylinders up to 1-5 / 32 “. • Composite latch made of 5 layers of rolled steel. • Hardened latch to withstand attacks with metal saws. • Works for metal doors.